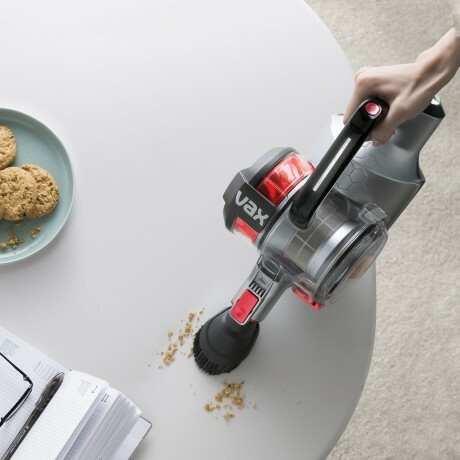 The innovative Vax SMART control, which makes for easier cleaning by instantly updating you on how runtime you have left. A boost mode to increase power at the touch of a button for any stubborn mess. A selection of accessories including a crevice tool and dusting brush, so you can get into all the nooks and crannies around the home. A wall mount for convenient storage. 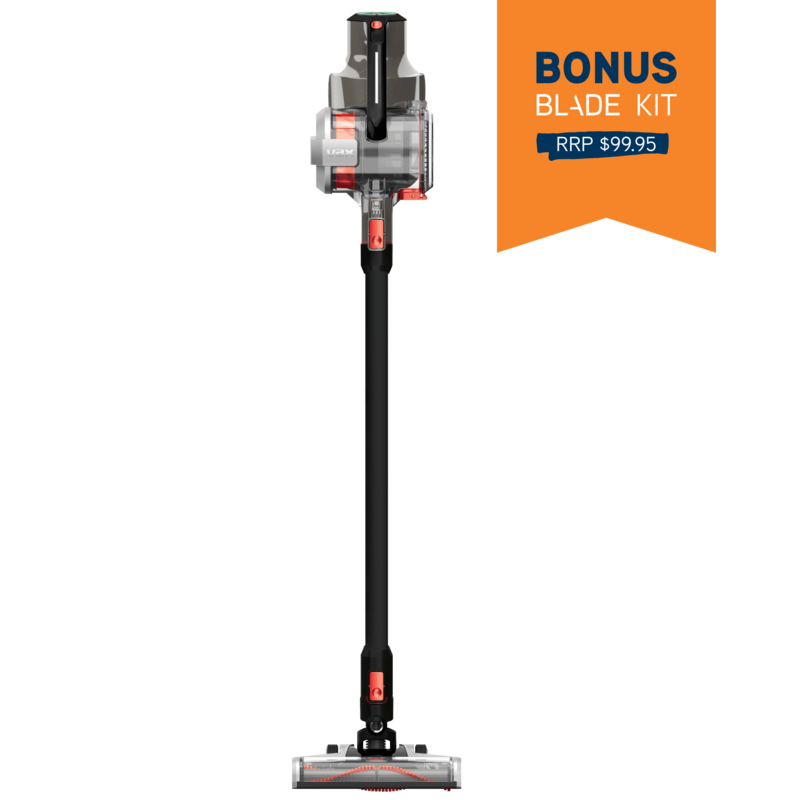 Vax Blade Cordless Handstick Vacuum Cleaner is rated 4.4 out of 5 by 115. Rated 2 out of 5 by Redteg01 from Good when it works The VX60 does a fairly good job of cleaning although it is a bit noisy. My unit failed after 6 months of light use. It would switch off and on randomly by itself making cleaning nearly impossible. It would run for 10 to 30 seconds then switch off for a short period and then come back on etc. etc. etc. The main unit was replaced under warranty but the new (or refurbished) replacement also failed during the first use also with a faulty On/Off controller. You could switch it on but it would only run for a few seconds then switch off by itself. I took this one back and the shop offered to supply me with the VX63 Pet Pro model for $8 extra so I have done that and will see if there is any improvement. Rated 5 out of 5 by Kristy89 from Love love love! For the price of these, what a fantastic product! Super happy with it i love the multi functions of the dust brush and boost. I live on the coast so we have wind and sand throughout our house all the time i vacuume once a day at least, i love how light and quick it is to pull out and use. I get at least 45mins runtime but often more and its fully charged again in 3 hours. Rated 4 out of 5 by RussellV from Better than Dyson V6 Bought this about 1 month ago when the battery on my Dyson V6 died after 1 yr use. Still waiting for replacement battery. Found the Vax slightly heavier than the Dyson and slightly less manoeverable but much easier to clean after usage as it comes apart easily and all filters are easy to access. Reassembly is easy after cleaning unlike the Dyson. Biggest gripe is that the powerhead must be switched on separately every time the power is switched on. This is a pain. Also don't like how it defaults to high power setting each time it is switched on. 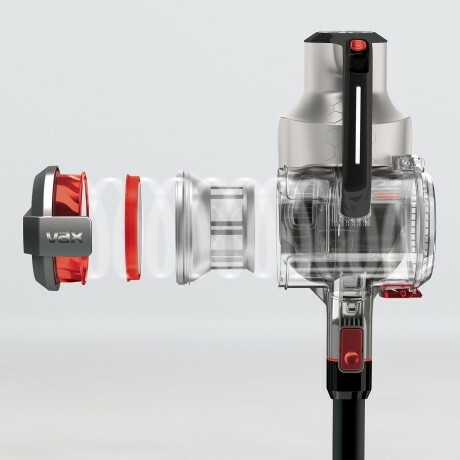 I prefer Dyson system of defaulting to normal power setting and having high power available for difficult cleaning. 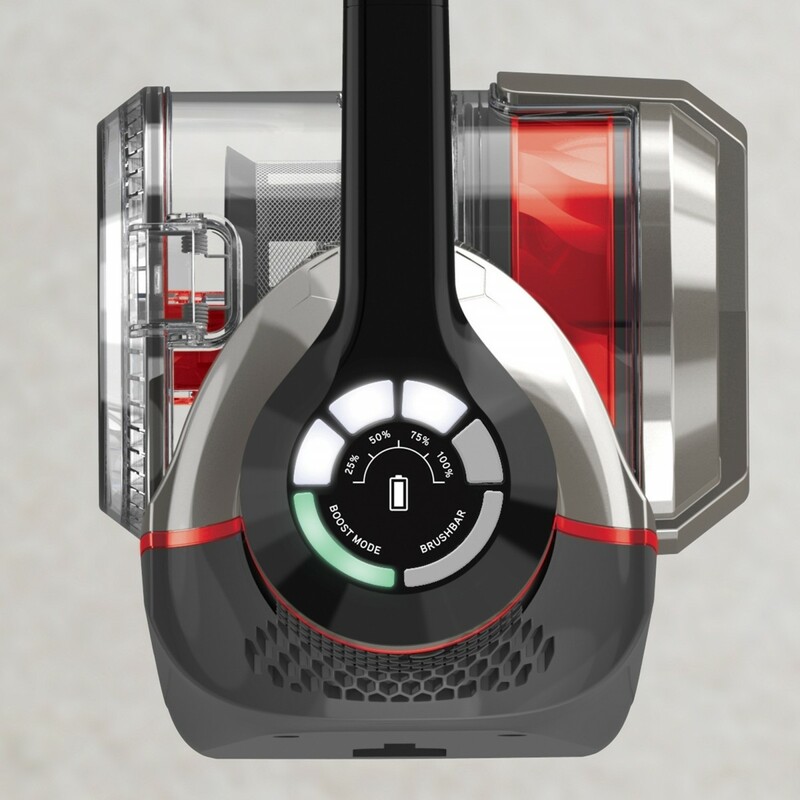 On normal setting the Vax battery lasts about 30 minutes - enough to finish the whole house with some battery still left. Much better value for money than the Dyson. Rated 4 out of 5 by maus145 from Great stick vacuum on a budget I bought this to replace an old Hoover stick vac. 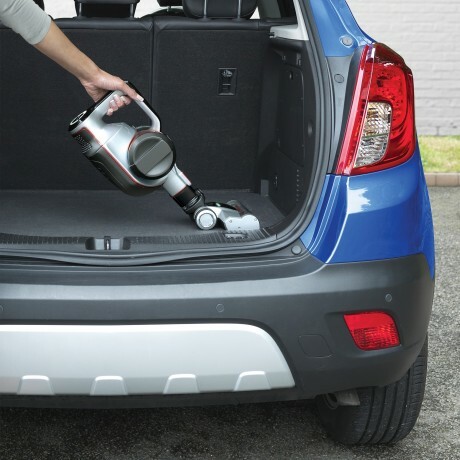 When using it for the first time, I was surprised by how much fine dust came out of the carpet and rugs because the previous vacuum didn't pick it up. I had to empty the canister every few minutes because of the amazing amount of dust collected. It seems that the roller brush is very effective and more important than suction alone. The issues I found are minor - the roller brush doesn't come on automatically when pressing the power button and the charging socket is placed in an awkward location. Rated 1 out of 5 by Unvaccyhappy from Already broken We bought our vacs a few months ago and it seems it can't handle a daily use or a bit of pet hair. The brush is broken and doesn't even turn now and the front handle section of the vacuum seems to be coming off but there are no screws or anything holding it in. My husband bought this vacuum.... I wish I was with him because I wouldn't have let him! Rated 5 out of 5 by Kezza from As good as Dyson for half the price My friend who used to be a Dyson rep has a blade and told me how great it was. I finally bit the bullet and purchased a blade and love it so much I purchased one for my daughter too. I am amazed every time I empty it at how much it picks up fine dust and dirt. I live on a main road and the filth that comes through my windows settles on my floors. I also have 2 dogs and three cats and it picks up all the hair fabulously. It's been a month and absolutely love it. 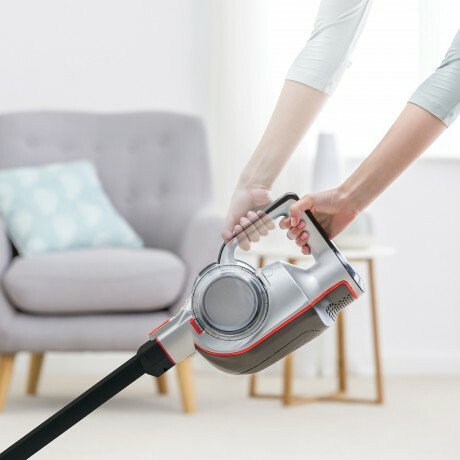 Rated 5 out of 5 by HD1968 from What a breeze to use I am so happy with this vacuum, so easy to use, the charge indicator lets you know when its time to recharge. Rated 5 out of 5 by Singalongjoe from Easy use Very effective, great suction including pet hair. Long battery. 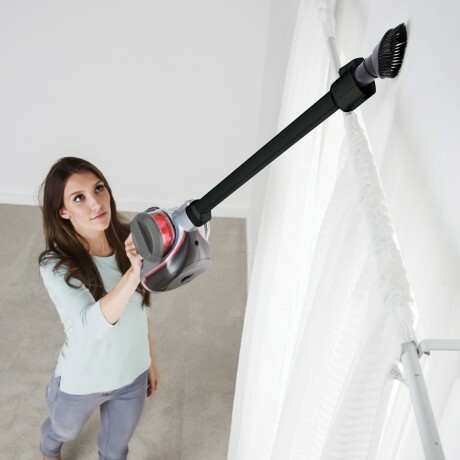 Which stick vac would you recommend for hardwood floors, tiles and rugs? 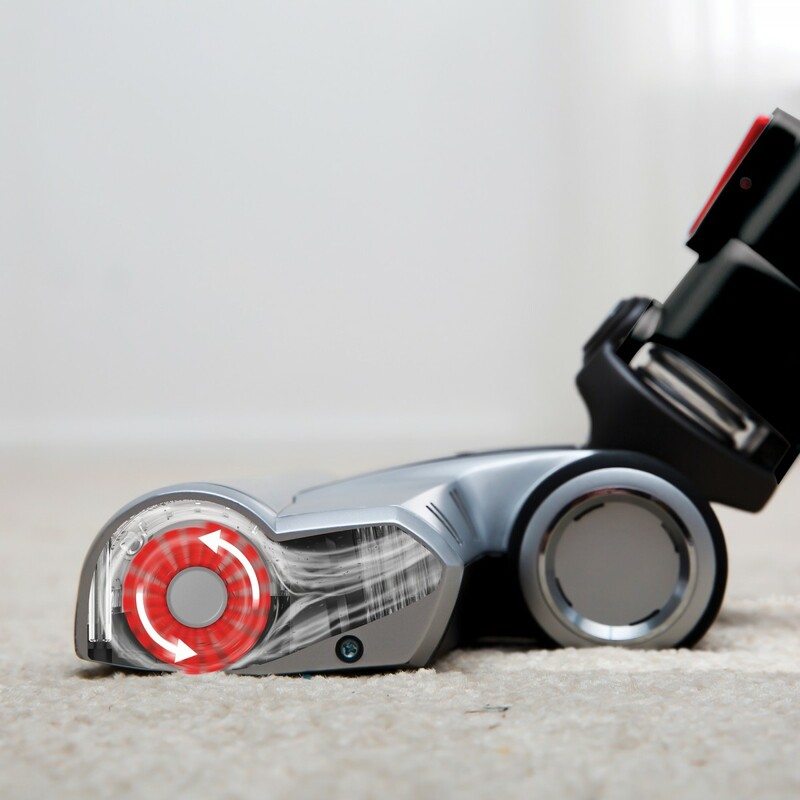 The Blade or Blade pet pro? Hi I only just bought a VAX Blade, after about a week I turned it off as normal but the next day it will not turn on, if I plug it into the charger it flashes a red and white light. This has been going on for a couple of days now. 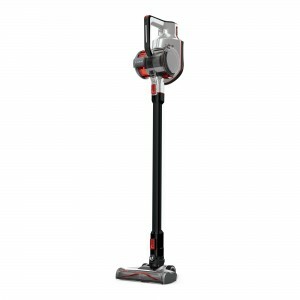 What is the main difference between the V63 and V66 Cordless Cleaner other than the V66 appears to be only available from Bunnings. Having an issue with the power. Turn the vac on and it turns itself off ten seconds later. Happens continuously. Suggestions?